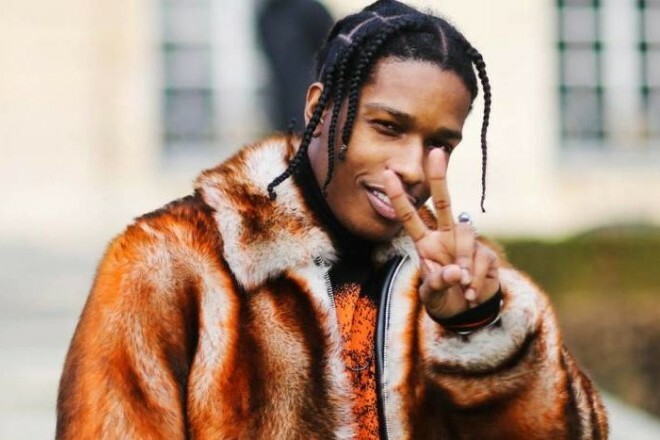 Just weeks after dropping a video for “Fukk Sleep,” the latest single off his recent Testing LP, A$AP Rocky comes through with a fresh vibe on “Sundress.” Featuring a sample of Tame Impala’s “Why Won’t You Make Up Your Mind?,” the track finds the Harlem rapper collaborating with producer Danger Mouse to create a funkadelic and lighthearted track unlike the rest of Pretty Flacko’s discography. The accompanying video includes an urban nightclub scene filled with time lapses, psychedelic colors and textures. Check it out below. “Sundress” comes out just as the A$AP Mob prepares for their Injured Generations Tour in promotion of Testing, kicking off the 18-city tour on January 8th at the Armory in Minneapolis.